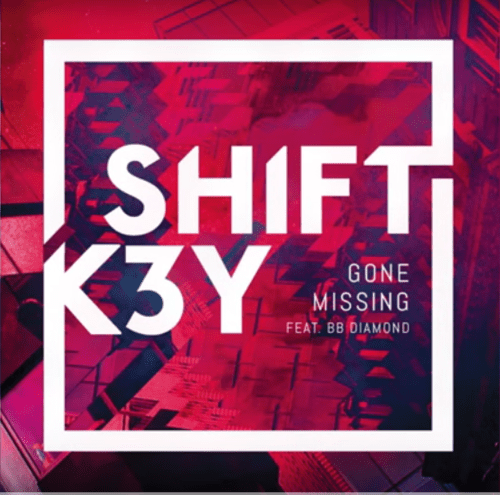 Earlier this month, producer, singer, DJ, and instrumentalist Shift K3Y returned with his brand new release “Gone Missing,” a UK garage heater that showcases the artist’s thriving talent and remark able ability to stretch his versatility across a range of genres.“Gone Missing” also marks a buzzworthy team up with songstress BB Diamond, a performer who has spent the last year on tour as a backing vocalist for Jess Glynne, Katy B, and Ella Henderson, and who is also being developed under Turn First Management alongside Rita Ora and Ellie Goulding. 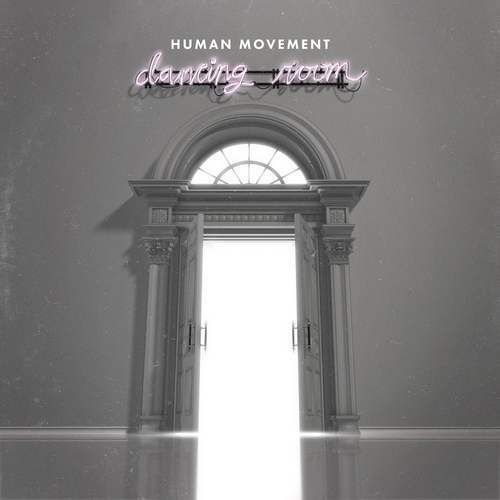 Thanks to The Him and Gregor Salto on Part 1 of the “Gone Missing” remix pack, we’ve heard what the sculptable track can do under the construction of Salto’s two-step club anthem stylings, and The Him’s creative euro-house touch. Shift K3Y isn’t quite done yet. Additionally, he has invited buzzworthy producers Kyle Watson and Taiki Nulight to freshen up his single. Kyle Watson brings his South African inspired rhythms to the cut, adding in a fresh dose of his roving deep house melodies for a truly unique interpretation. Up next, fresh recruit Taiki Nulight revitalizes the track with dubby bass music that will find an ideal home on the underground circuit. If you can’t get enough of “Gone Missing,” you can also immerse yourself in the hyperactive single visually thanks to the track’s official music video directed by Boiler Room’s Joe Alexander.